Rigdzin Kunzang Sherab (Tib. རིག་འཛིན་ཀུན་བཟང་ཤེས་རབ་, Wyl. 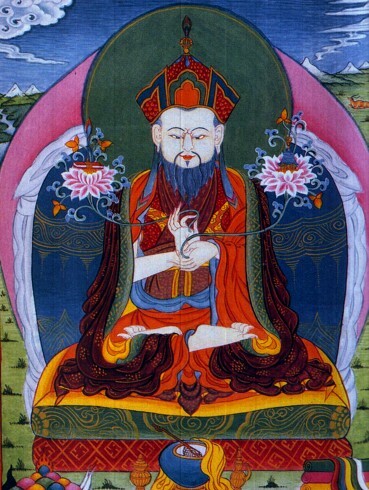 rig 'dzin kun bzang shes rab) (1636-1699) - The first throneholder of Palyul Monastery. This page was last edited on 25 May 2018, at 21:22.